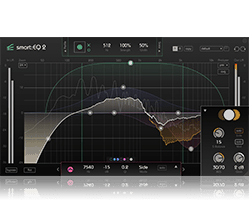 This short tutorial shows you how to improve badly recorded voices with the EQ+ series in a few simple steps. No matter if you record singing voice or an interview partner. Often you are pressed for time and cannot get the ideal result right away. 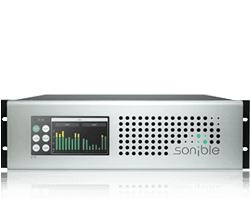 The EQ+ series by sonible helps you to polish up voice recordings gone bad in very short time. 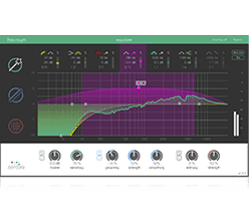 smart:EQ+ comes with a very handy speech mode. If activated the smart algorithm is optimized for voice recordings. In this example first a low cut is applied and the smart:band improves the rest of the frequencies fully automatic. 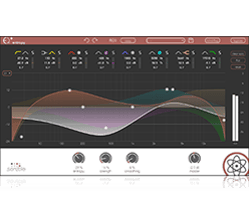 proximity:EQ+ works like a acoustic zoom. You can “pull” the sound source closer, when your mic was too far away during the recording. 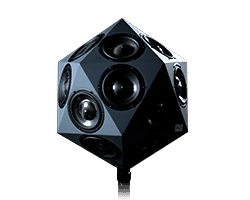 To finally improve the eligibility of the speaker, entropy:EQ+ is applied. It emphasizes consonants wich are important for our brain when processing the spoken word. 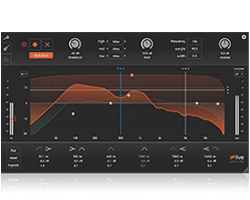 The EQ+ series isn’t just a great tool for mixing music. It also really shines when editing speech. To demonstrates we did a test recording we going to polish up and make a lot easier to understand. This recording was done using a rode videomic go hooked up to a zoom H4n recorder. The speaker was standing about six meters from the mic. Let’s listen to the unedited take first (0:40). There is a few undesirable things going on here. We intentionally didn’t use the greatest of microphones to show how quickly you can improve the recording with the self-learning feature of smart:EQ+. Let’s activate the speech mode first, followed by a simple low cut. Then you can set a fairly broad smart band to let it work its magic inside the whole frequency range. The spectrum of the voice improves considerably. 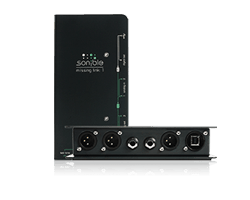 Next we use proximity:EQ+ to get rid of this bothering reverb. I’ll dial in a proximity setting of about 75%, eliminating the majority of room information without sounding to processed. Last but not least, we open up entropy:EQ+. Using three entropy bands we amplify the atonal parts which in this case are the consonants of the voice recording. Doing so will further improve the intelligibility of our voice recording because our brain relies heavily on consonants when processing the spoken word. At a last step I boost the low frequencies with the standard linear-phase EQ inside entropy:EQ+ around 200 Hz. 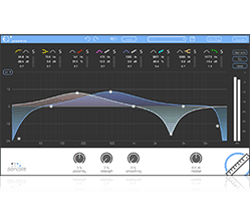 All those steps can also be accomplished with our plug-in frei:raum. This video gives you a brief overview of most important features of the entropy:EQ+. 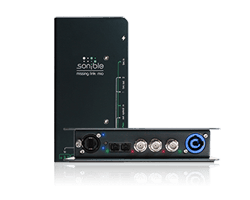 This video gives you a brief overview of most important features of the proximity:EQ+.